All terrain Mercedes. It´s pristine design highlights the interior equipment. 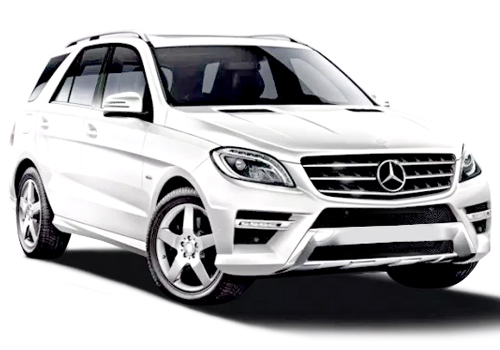 The Mercedes ML is automatic, has refined leather seating and the new system "Stop-Start"that allows for saving of fuel.